Is your dehumidifier on the recall list? For your safety, please take a minute to see if your dehumidifier is on the extensive recall list. 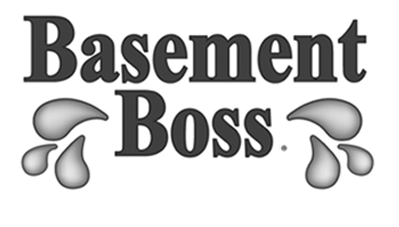 Basement Boss has a safe energy efficient alternative that also ventilates your entire home at the same time. Look for EZ Breathe under our products tab. EZ Breathe well worth looking into.